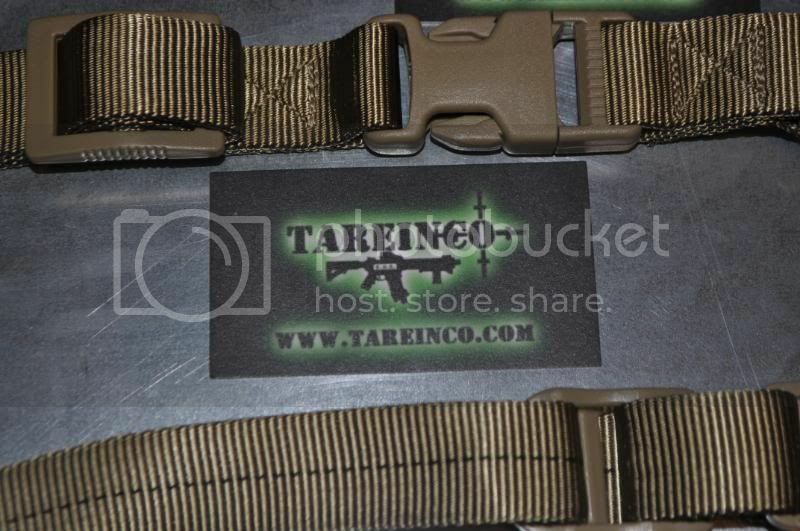 The Tareinco single point sling is a great piece of equipment. 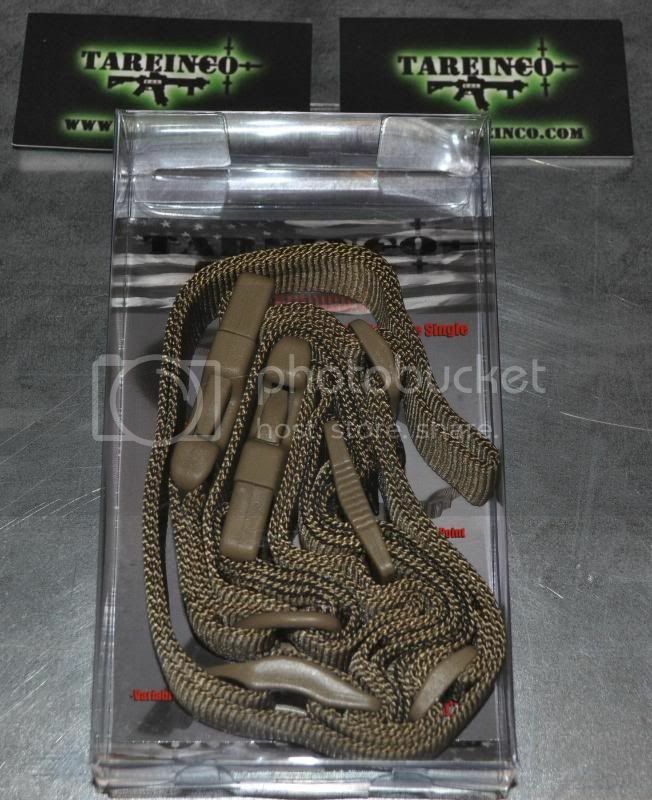 I gave the one they sent me away with the Halloween giveaway and havent found another single point sling that I like since. Tareinco did a fine job with this one. 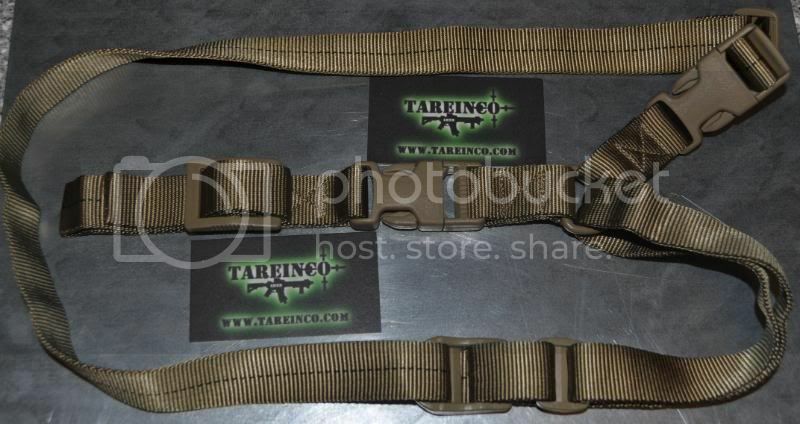 I would highly recommend it to anyone in the market for a sling.